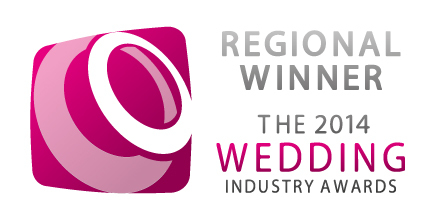 We are very pleased to announce that Crown Catering is the South West regional winner of the Wedding Industry Awards 2014. 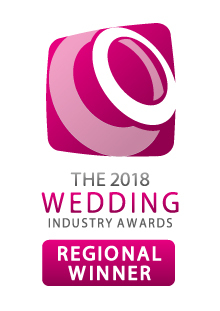 The news comes after votes from our fantastic bride and grooms over the past 12 months have been collated and judged by an esteemed panel of industry experts, with Crown selected as winner for the whole of the South West region. Crown was chosen as the best independent wedding caterer for the 2nd time in three years, holding off competition from some well-established companies to reclaim the converted accolade. Crown Catering has gone from strength to strength since its humble beginning over 5 years ago, and the award highlights the efforts put in by its dedicated team to achieve personality and perfection for all of our couples. We are now looking forward to the awards night in London on the 15th January, and keeping our fingers crossed that we can win the national title. 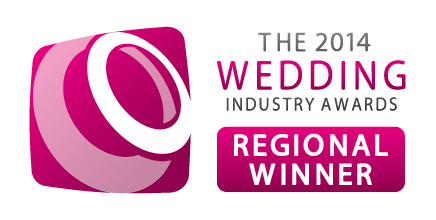 Thanks again for all your votes and fantastic feedback, and thank you to our venues and suppliers for all of your continued support.